22 May Filed under Animal, Nature, Photo, Portrait. 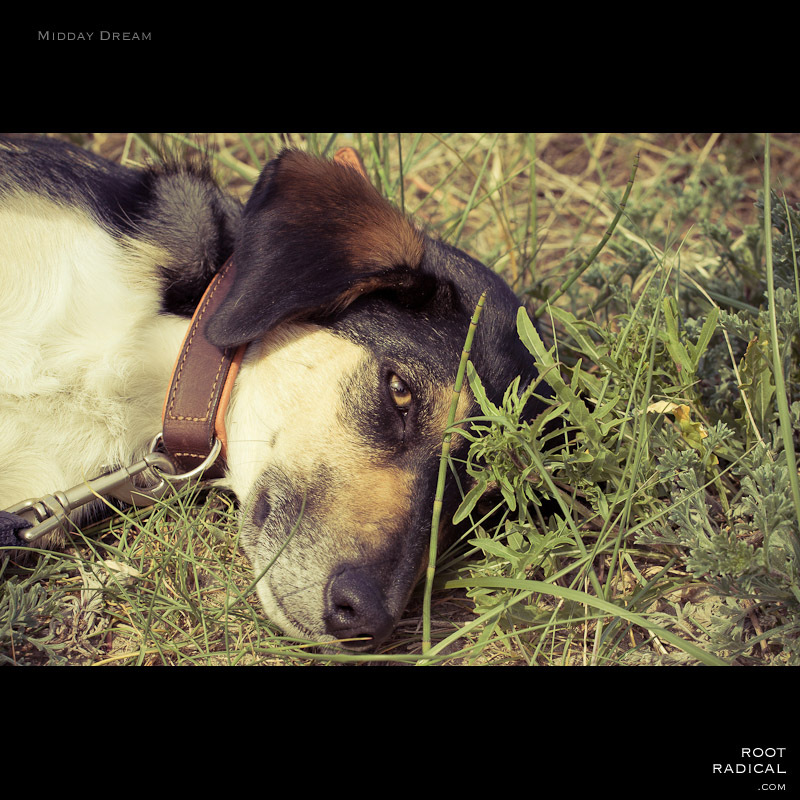 Tagged 60s, dog, dream, polaroid, relax, retro, sleep. canon. Bookmark the permalink.